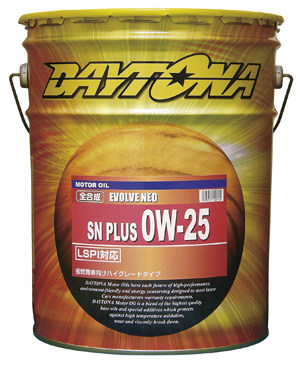 “EVOLVE NEO SN PLUS Series” is a high-performance gasoline engine oil that used full synthetic base oil. EVOLVE NEO SN PLUS Series is available for from compact passenger cars to high power engine vehicles. 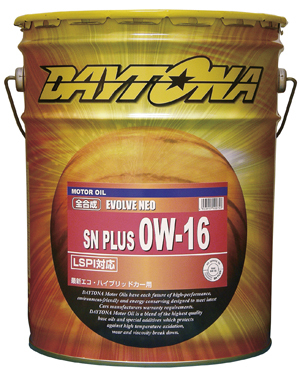 “EVOLVE NEO SN PLUS Multi Type” is a high-performance, highly-lubricating gasoline engine oil with our original blend using a full synthetic base oil. 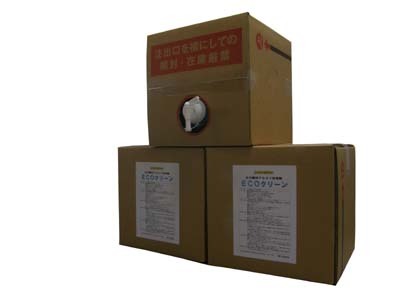 “EVOLVE NEO 5W-40” covers wide range of vehicles from Japanese to European. Highest and latest performance standard for gasoline engine oil. 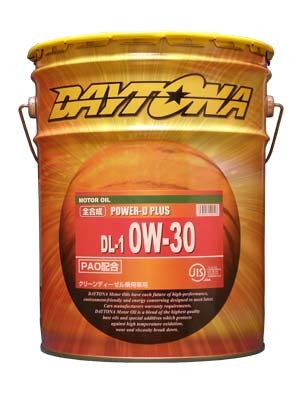 Compared to mineral type engine oil, Robustness of engine oil can extend oil drain interval capability and contribute cost performance. 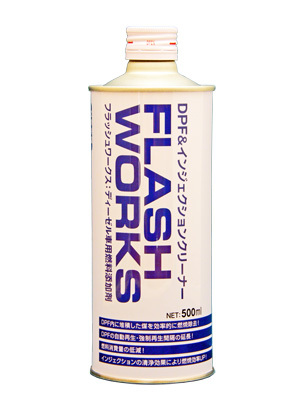 Prevents dry starting damage of engine. Excellent heat stability & oxidation stability Full Synthetic ATF. Long life & low sludge model. 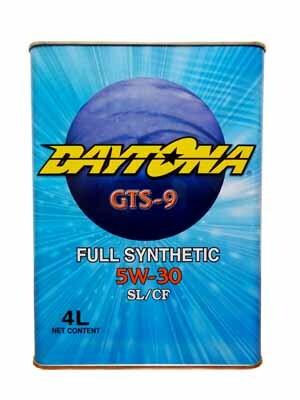 High performance of full synthetic oil can lubricate hydraulic & valve system in AT, Soften the shock of AT shift change, transmit torque smoothly. 100% Full Synthetic Automatic Transmission Oil for latest low viscosity ATF fluid vehicles. 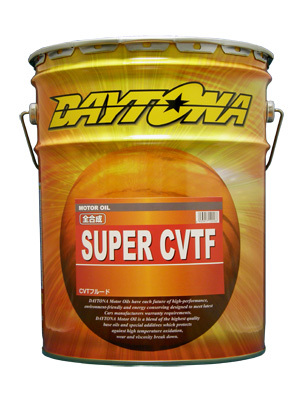 Suitable for both vehicles low viscosity ATF filled at car manufactures and desired for fuel consumption improve . Has acquired the GL4 Standard certification and is a dedicated oil for transmissions. Good operation performance and provides smooth shifting operations. 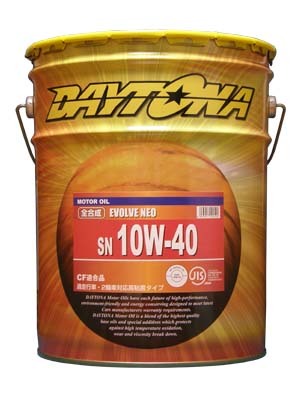 The FO-1 is made from the raw material which is used for the EVOLVE NEO Full Synthetic Engine oil products . 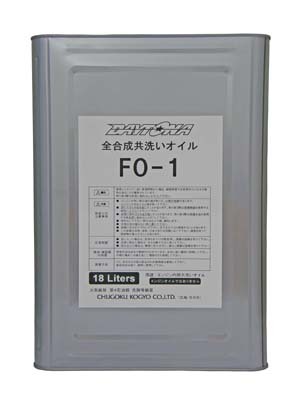 FO-1 make the best condition for filling the new full synthetic engine oil. This is an environmentally friendly detergent which has a rating of 93.3% biodegradability. 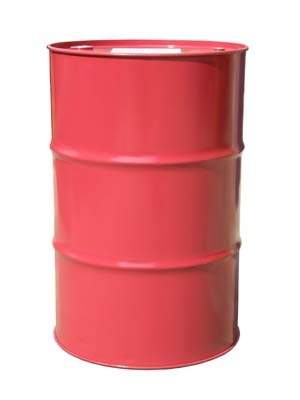 Features are easy rinsing, smells less, and produces less slime. This product can be widely used for washing around engines or machines and on the floors.